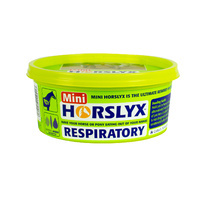 What IS NOT in Original Horslyx Balancer? 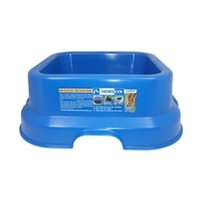 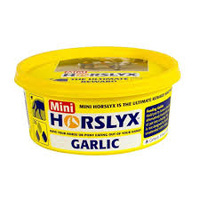 WHY SHOULD I FEED ORIGINAL HORSLYX BALANCER? 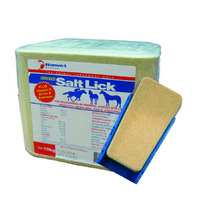 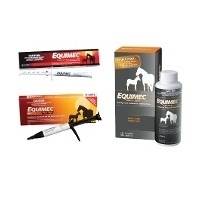 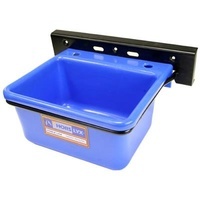 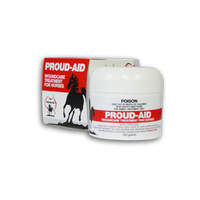 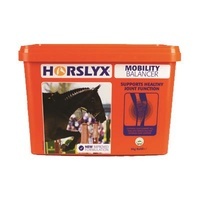 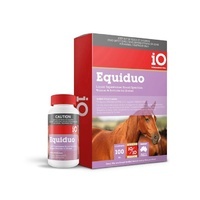 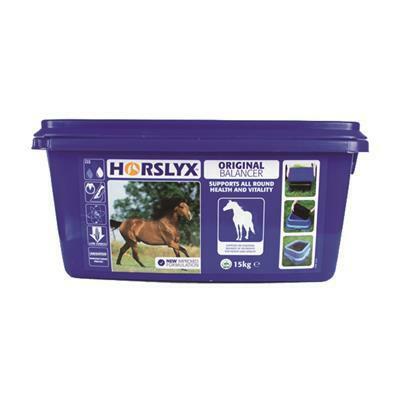 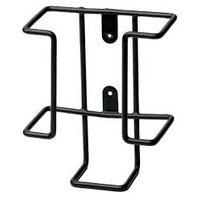 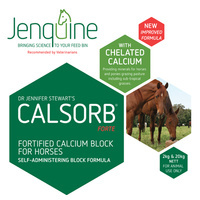 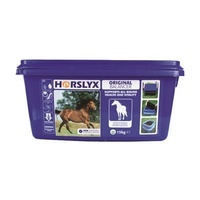 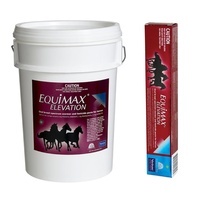 When fed at the recommended intake level for your horse, Original Horslyx is cost effective and will save you money.